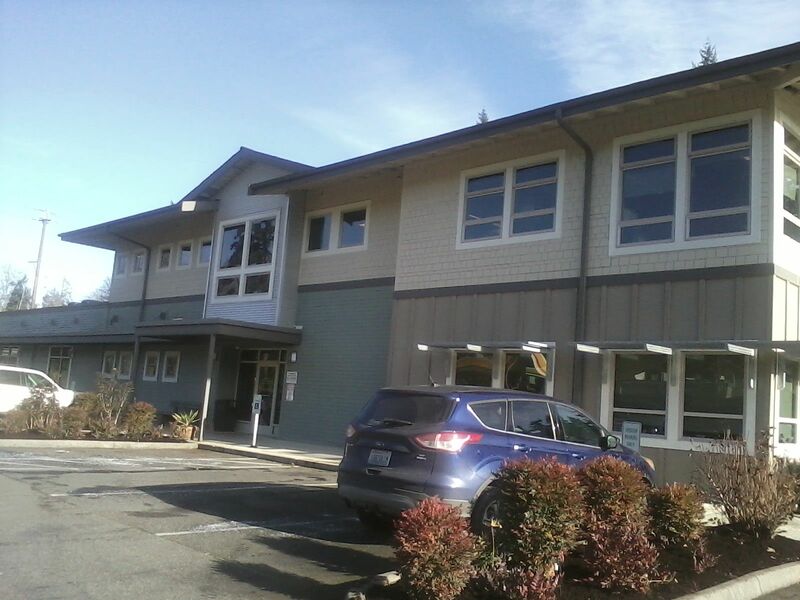 View our list of WIC Clinics, Office Locations and Programs in Suquamish, Washington below. Select the location to find out more specific information. Suquamish WIC hours are Tuesday and Wednesday, 8:00 to 4:30pm.